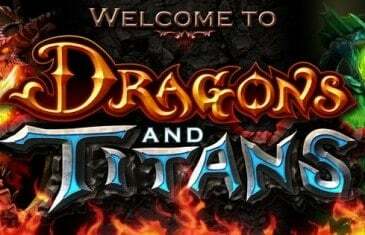 Independent development studio Wyrmbyte, today announced an exciting selection of fixes, improvements and new additions to the fast-paced MOBA game world of Dragons And Titans. 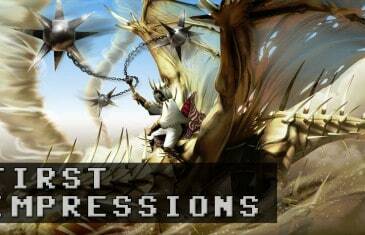 Our first impressions for the new free to play MOBA from Wyrmbyte, Dragons and Titans. 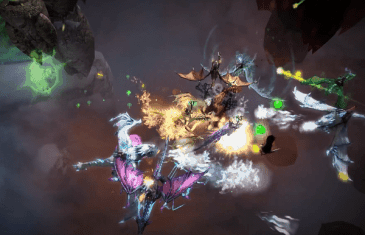 Indie development studio Wyrmbyte's have just announced that their latest free MOBA game, Dragons and Titans, has entered the open beta testing phase.